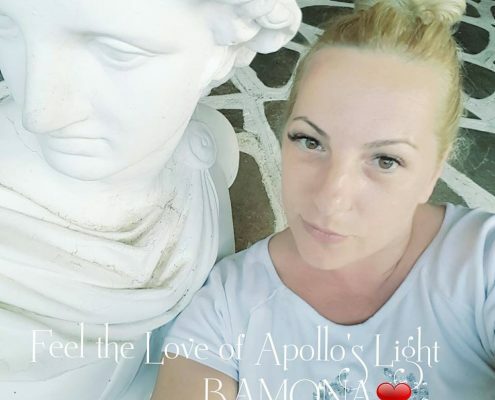 Dalibor Stojišić, Vojvodina: Before meeting Ramona, I was familiar with the Apollonian Knowledges. I must admit that I had certain expectations, because I was reading, learning and listening about The Spiritual Teaching of Fire – KAMO. It is important to me in life to work with the best, and the leading teacher Ramona is that. Knowledge, sincerity, understanding, accuracy counts Ramona’s work and I thank her so much for it. Teas? Many ask me if they help? And I always answer the same: Do I need to prove something that has been proven for thousands of years? 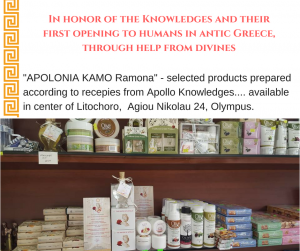 In addition to the teas, fascinating for me are oil Divine Love Drops Flame and cream Aegean Pearl, because of my very sensitive skin, I have tried dozens of different cosmetic products, and now I always use these two Ramona´s products.